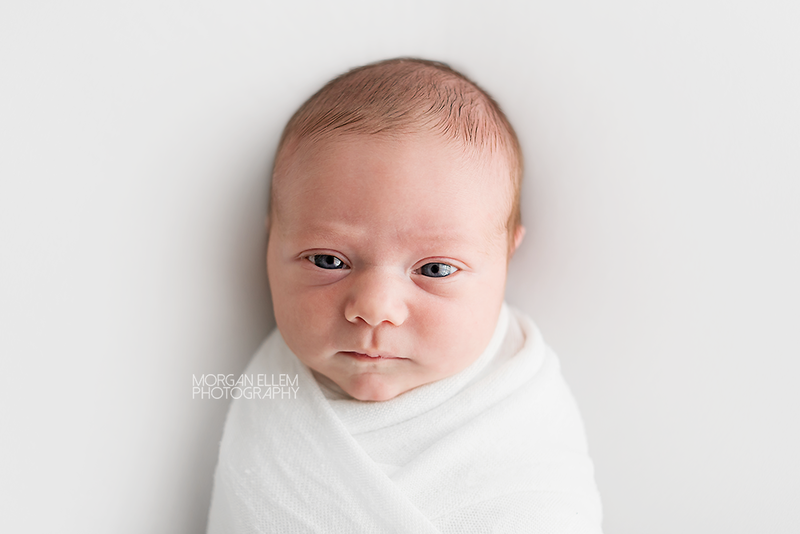 I had baby Charlotte in the studio this morning, for newborn photos at just 8 days new. She was so alert and chatty, it was so adorable! 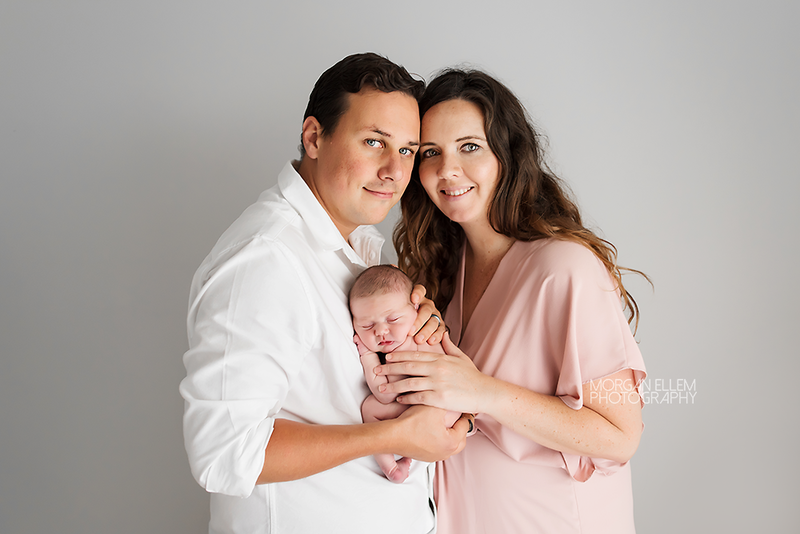 Eventually though we did get her off to sleep and powered through her photo session. 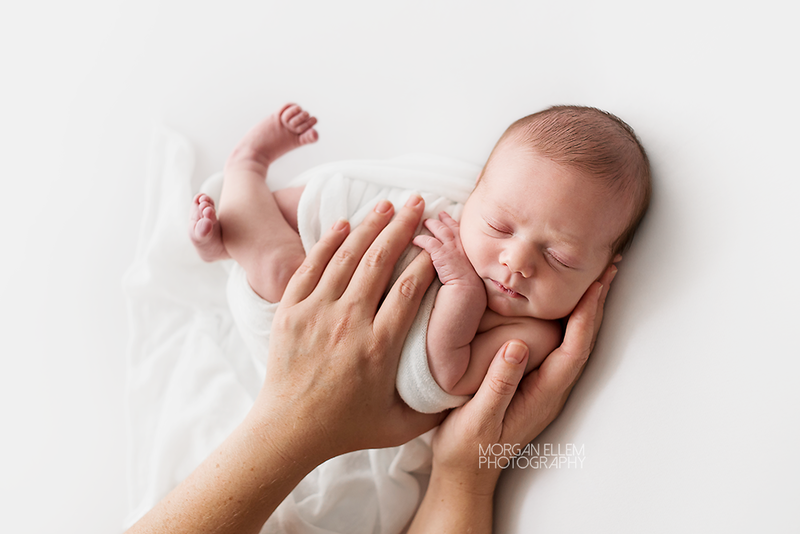 It is very common in my newborn sessions for baby to spend more time feeding/cuddling than actual photographing! Which is totally fine with me - I'll never pass up a chance to cuddle and chat with newborns.